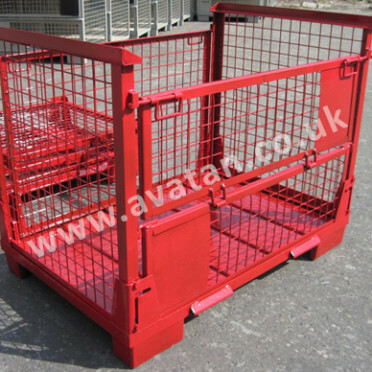 Avatan Handling Equipment, is a family run business established in 1989 in Pinner, Middlesex. We have grown into a leading supplier of storage equipment distributing across the UK. Now celebrating over 25 years in the materials handling section, Avatan initially specialised in steel stillages, cage pallets, box pallets and post pallets. The range now offered is extensive, catering for the majority of storage equipment needs in the working warehouse. With storage yards near Heathrow, Greater London and Northampton and production facilities in the Midlands, our hauliers provide speedy and efficient delivery throughout Britain. We aim to provide products best suited to each need. We do offer ‘standard’ items but pride ourselves on being able to design and supply bespoke products very competitively in large and small quantities. We will discuss your storage and distribution challenges fully and attempt to identify the best materials handling solutions to meet your needs. 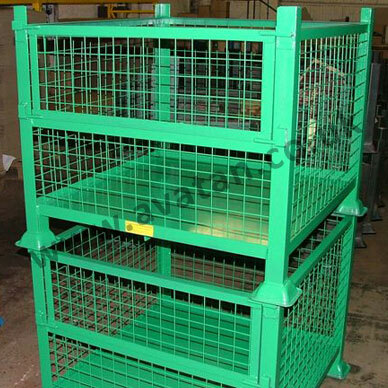 You may simply require column guards for pallet racking or stillage feet. Or you may wish to fill your storage space with shelving or pallet racking. You might need workbenches or storage lockers for use by your personnel. 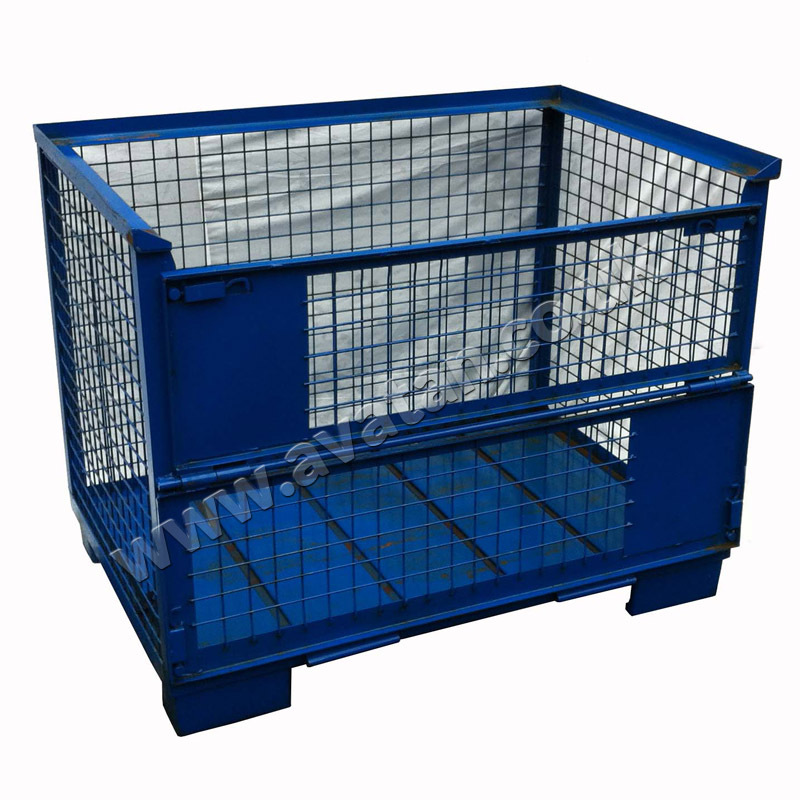 Perhaps your products are bulky or crushable and require metal pallets to retain and protect the goods. 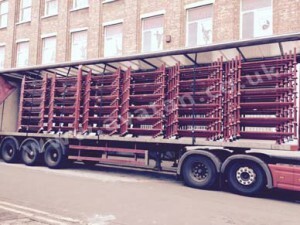 Are you a logistics company requiring distribution cages or roll containers? Avatan have solutions. Do you experience seasonal peaks with uses for Postracks or steel cage pallets for only a short time each year? Are you moving premises with a need for short term storage of your products? 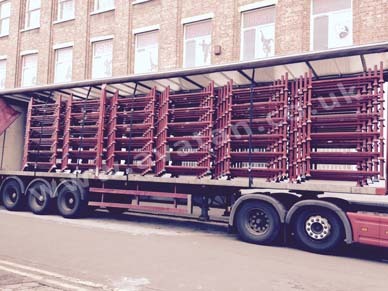 Avatan has an extensive range of rental products, including Postracks, CubiCages and Stackable Retention Units. These are available for long and short term hire. Alternatively, choose from our extensive range of second hand equipment stored mainly in our yards at Heathrow and Northampton. We stock stillages, roll containers, pallet racking and many other items, offering a refurbishment service on selected items. If you require storage specialists, let Avatan Handling Equipment be your solution. Call or email Avatan today.